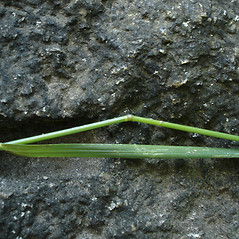 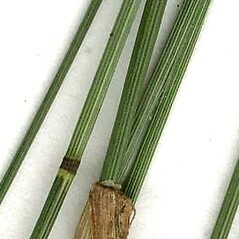 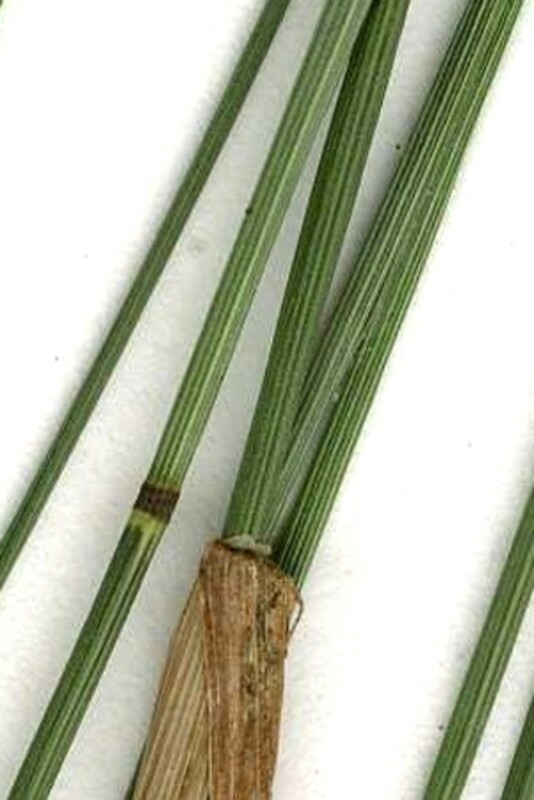 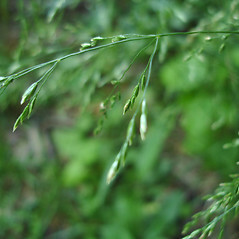 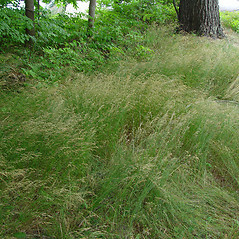 Wood blue grass was introduced from Eurasia and is now common in mixed woodlands of the northeastern United States and is spreading to the west. 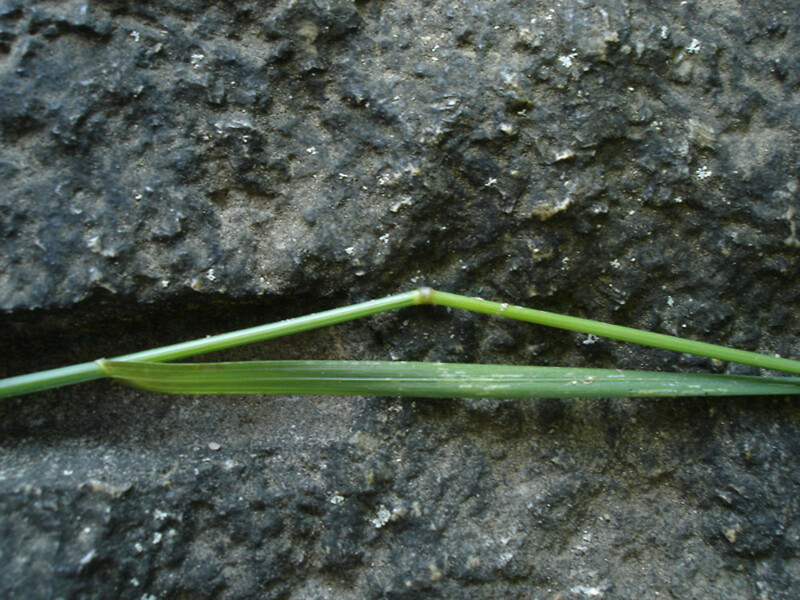 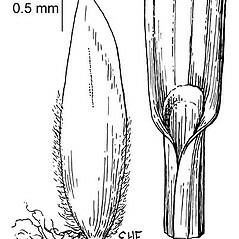 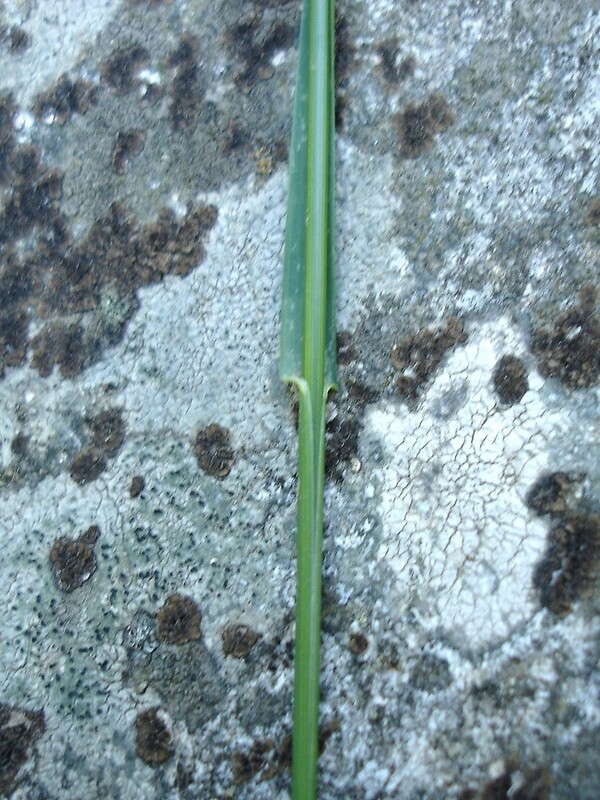 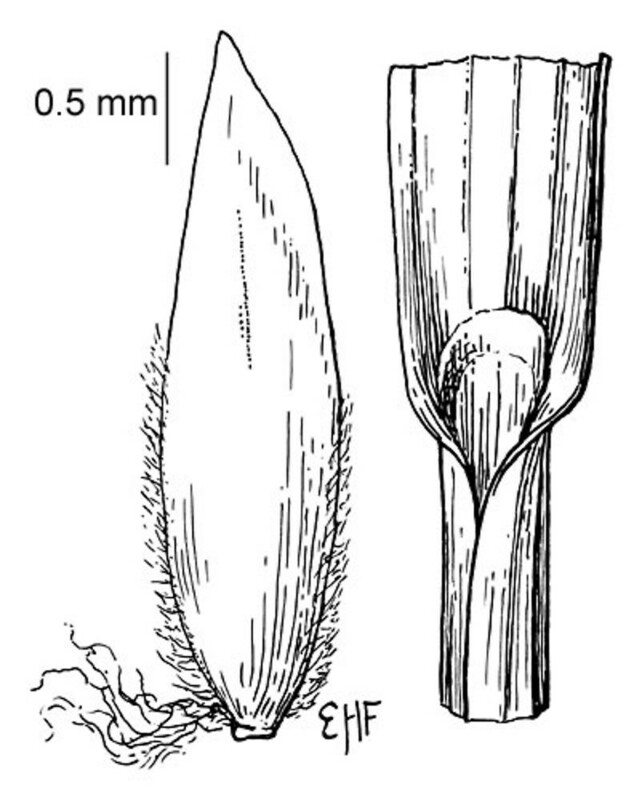 ligules mostly 1.5-6 mm long and base of lemma with abundant soft, tangled hairs (vs. P. nemoralis, with ligules mostly 0.2-0.7 mm long and base of lemma with sparse soft, tangled hairs). 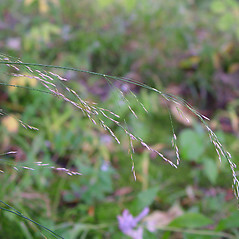 wood blue grass. 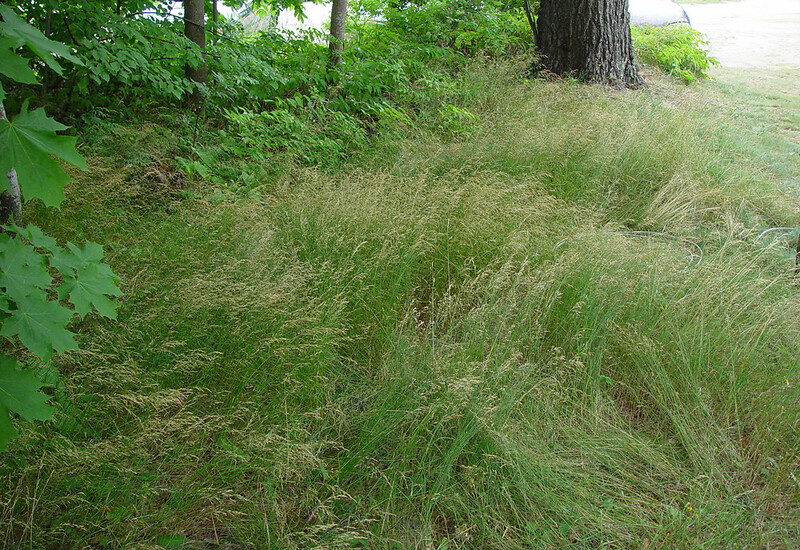 CT, MA, ME, NH, RI, VT. Riparian forests, mesic to dry-mesic upland forests, roadsides, areas of habitation, rarely on rivershore ledges. 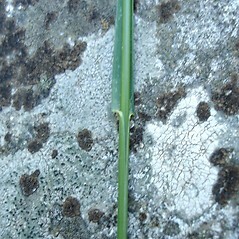 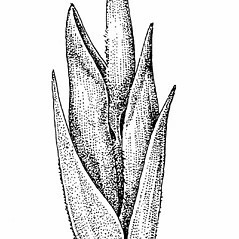 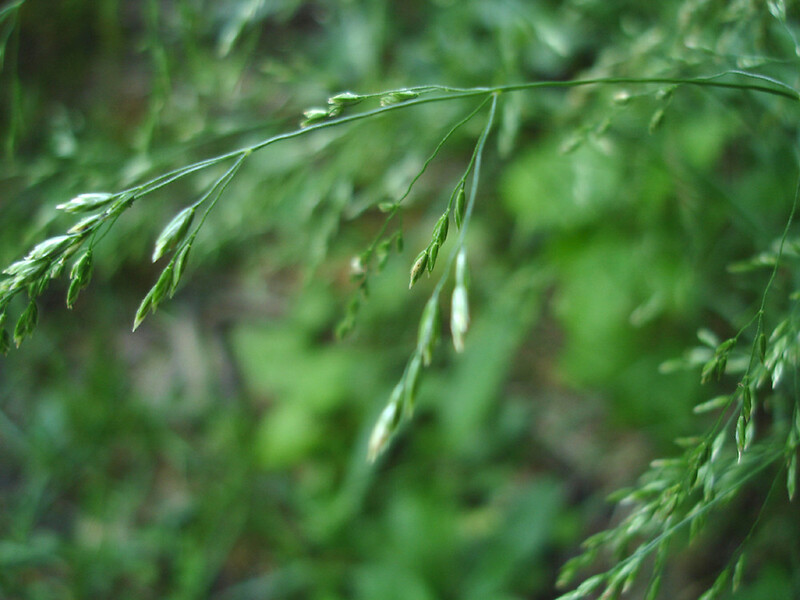 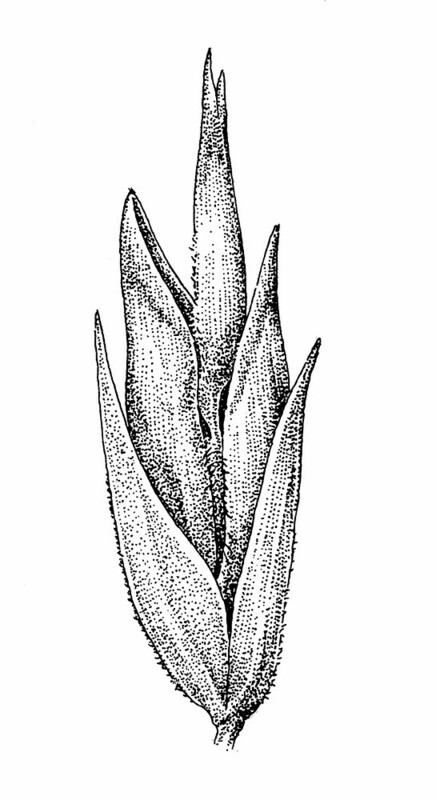 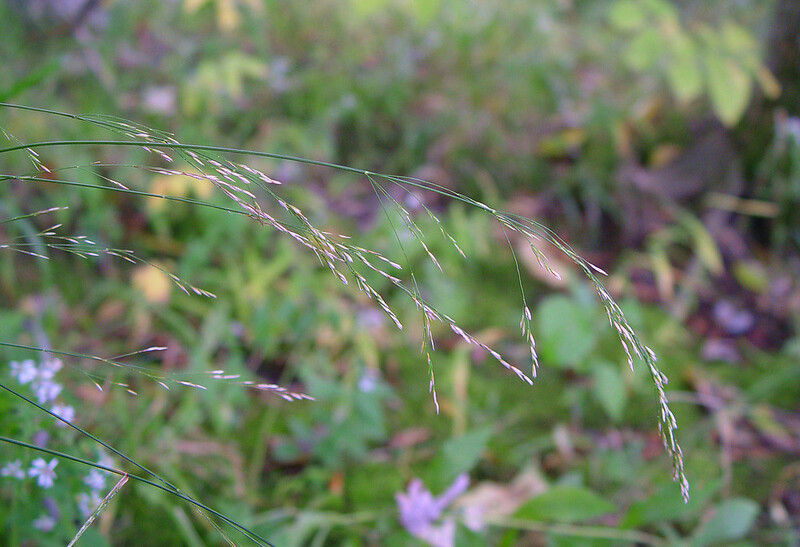 Herbarium collections are sometimes confused with Poa glauca (see discussion under that species).